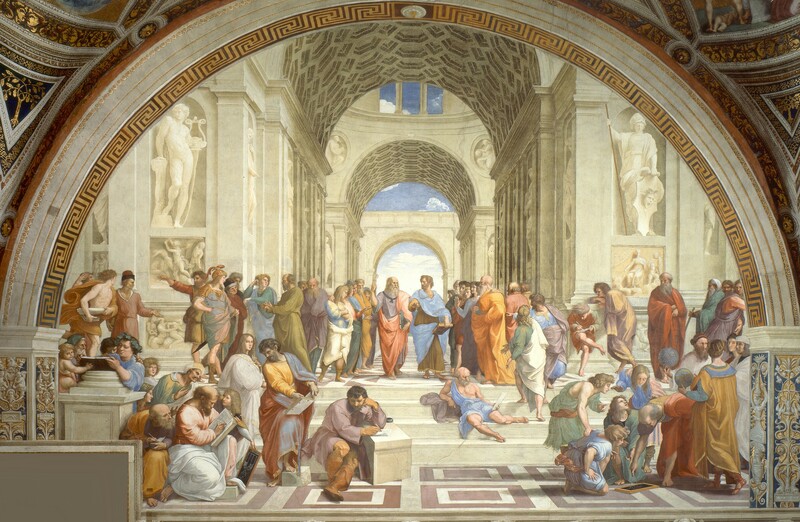 "how to think...not what to think"
Raphael’s School of Athens is a perfect image of a Scholê, where life-long learners such as Socrates, Plato, Aristotle, Zoroaster, Heraclitus, Pythagoras, Averroës, Diogenes, Epicurus, Ptolemy, Euclid, Zeno, and others are engaged in the life-giving pursuit of knowledge. SCHOLÊ, from the Greek meaning leisure. 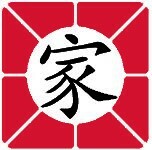 Scholê, the root word of school, implies the life-long pursuit of an expanding use of time so as to develop to the fullest the mind, body, and spirit. Scholê exemplifies the Greek belief that "the unexamined life is not worth living." ( Socrates ), and the certitude that education must prepare one for leisure, for a country that cannot its leisure properly will collaspe. Today research indicates that future retirement, that is, leisure, will be at least twenty-five years. Brain research discloses that the pace-maker for aging is the brain, that life-long learning and multi-lingualism are the two most significant deterrents to dementia and Alzheimer's.